Our objective is to provide a finished product that is consistent with all industry standards and compliant with design criteria specified by our customer base. 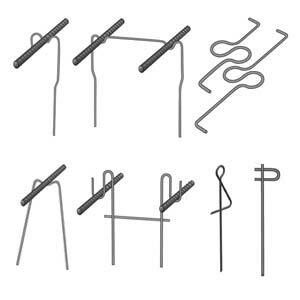 Rebar chairs & supports for accurate positioning of various rebar types & sizes to code during concrete placement. Ideal for slabs, floors, sidewalks, driveways, etc. 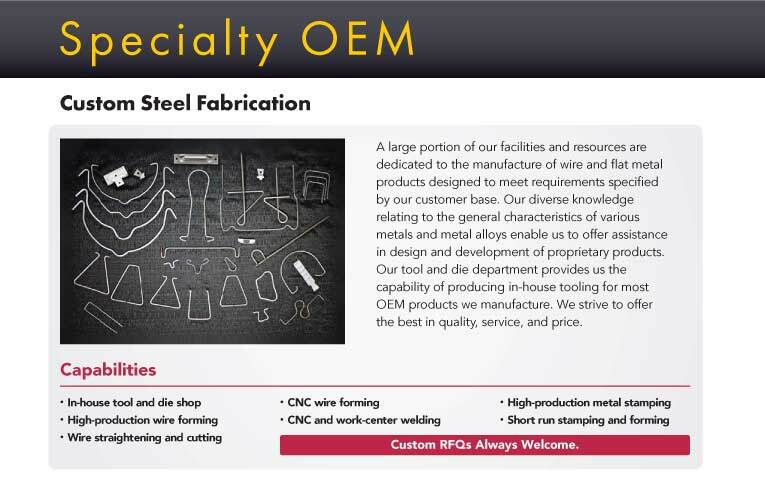 Our diverse knowledge of various metals and metal alloys enable us to offer design and development of proprietary products. 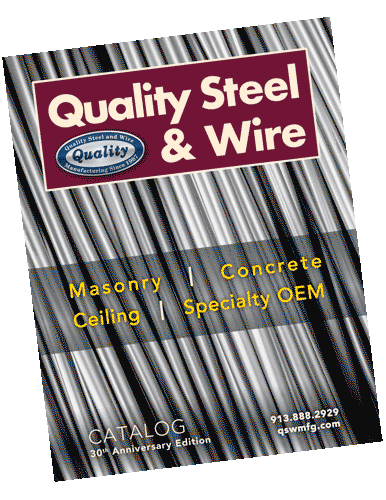 Since 1987, Quality Steel and Wire has offered prompt service and high quality products serving the construction and masonry industries and a variety of original equipment manufacturers. 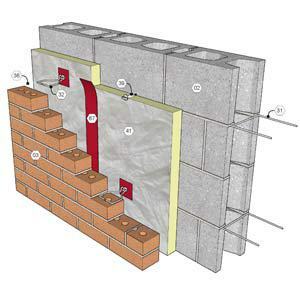 Our objective is to provide a finished product that is consistent with all industry standards and compliant with design criteria specified by the customer’s demands. 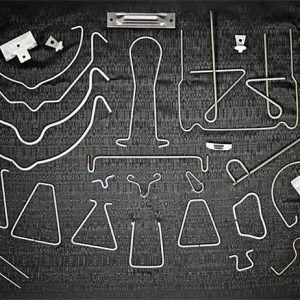 Wire Forming and Metal Stamping is our specialty and we welcome all inquiries relating to metal fabrication. 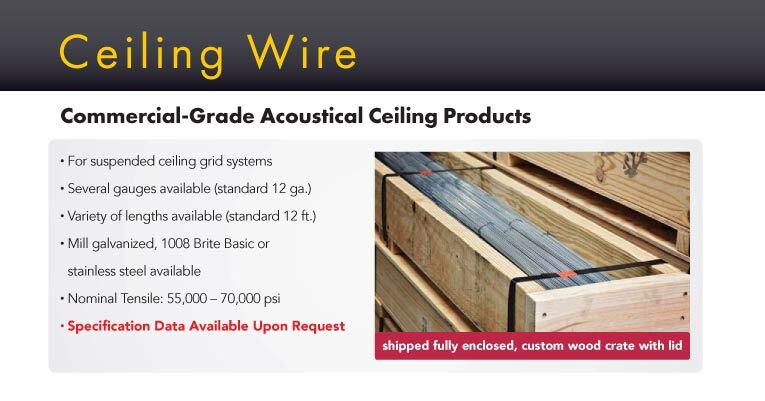 Quality Steel & Wire is our supplier of choice for 12 FT Ceiling Hanger Wire… We recommend their products to anyone looking for quality, convenient packaging & competitive prices! Been dealing with QSWP for over twenty years. And have always found them to be an honest reliable partner. We’re always interested in new projects, big or small. Don’t hesitate to get in touch with us. Call (913) 888-2929 or send us an e-mail.